This page is in it's very early stages so please bookmark this page and check out the updates. There will be a wealth of information about the the Kolan Shire and just about everything you could possibly ever need to know about the Bushranger, James McPherson, known as the Wild Scotchman. 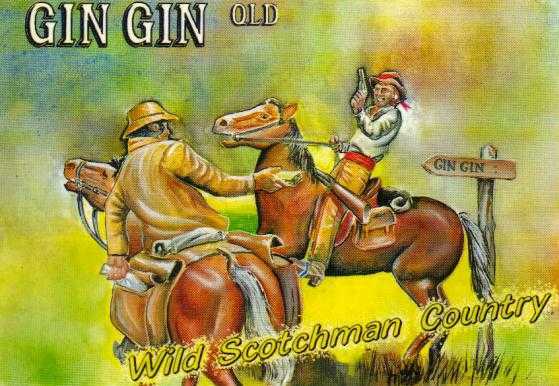 Click on the Clan Crest for Wild Scotchman Info. Click here to send any info about the Kolan District that you would like included.